Messaging on Testnet is now live. Download the testnet binaries here, or build the develop branch and test it out. This release improves the wallet sync speeds and requires less memory. This release improves the wallet sync speeds and addressed a potential bug. 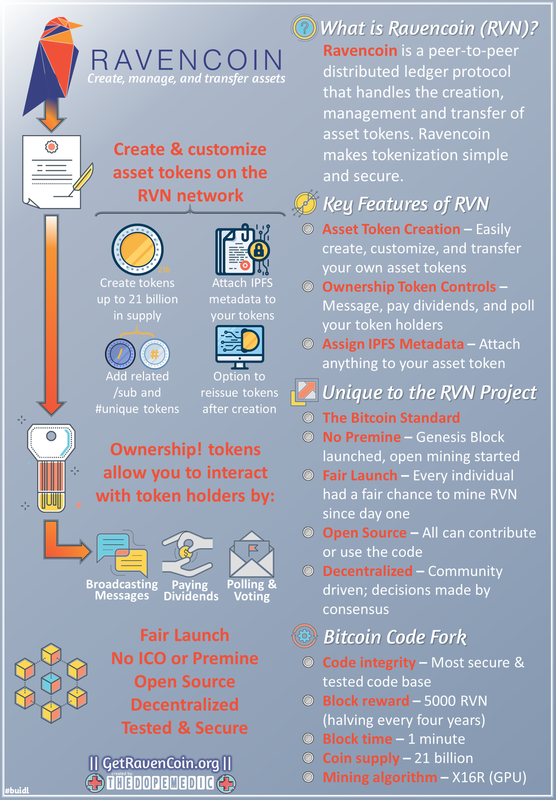 RVNexchange.org A marketplace directory for Ravencoin assets. Buy and sell asset names. Become A GetRavencoin.org Member with the GETRAVENCOIN.ORG/MEMBERSHIP Token! blondfrogs- how to turn on mining on the testnet wallet for Ravencoin. 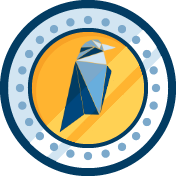 Ravencoin was launched in the interest of fair distribution. Miners from all around the world have added to the network to create one of the strongest decentralized networks in existence. There was no ICO, no pre-mine, no masternodes, or any other gimmicky feature, and you can mine RVN using AMD or NVIDIA GPUs.